Ozone Villa is a luxury private pool resort with over 21 units available. 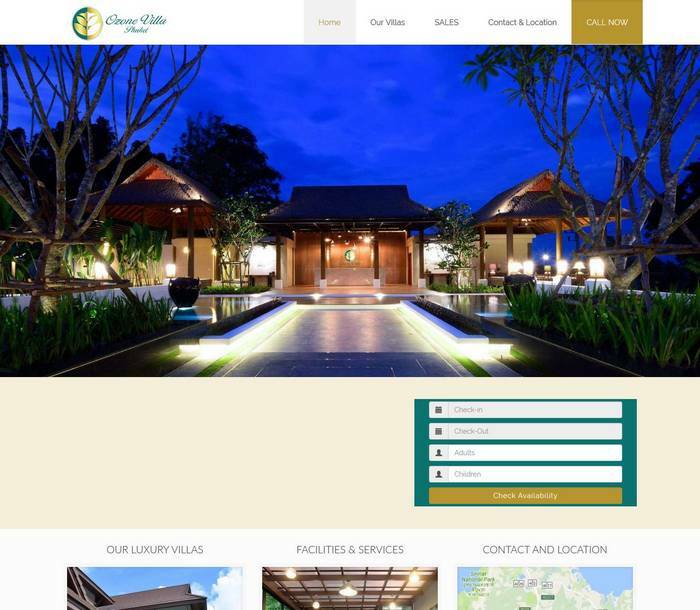 We created for them a new modern responsive website and integrated their online booking system to it. The website is also encrypted with an SSL key for added security and better SEO optimisation.